If the last thing you want at the end of a busy day is to spend time cleaning your house, you’re not alone. 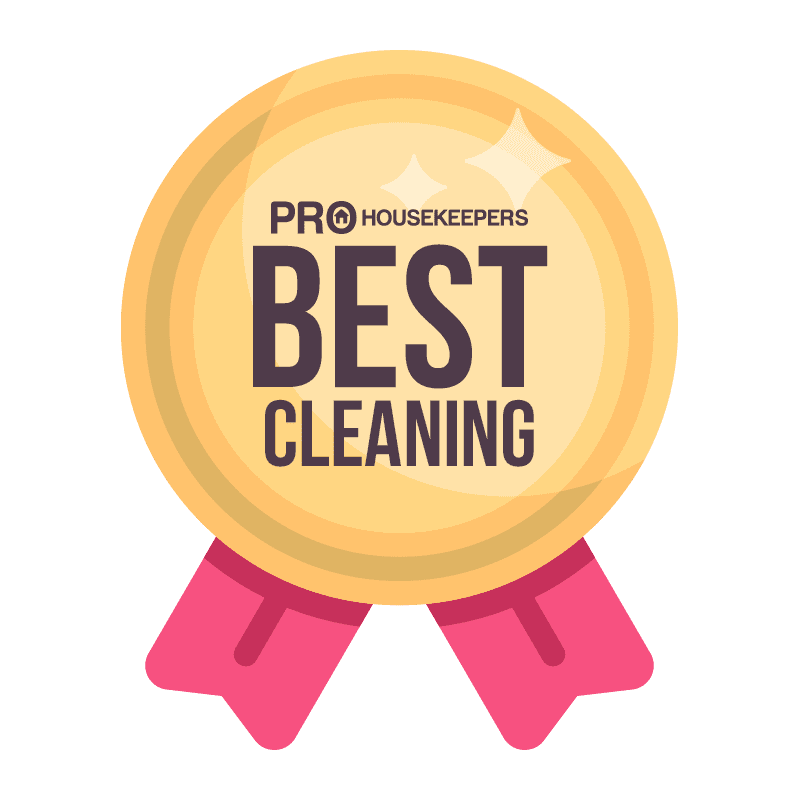 Pro Housekeepers Chicago is a service for people just like you: busy professionals, parents, and retirees all across Chicago, Illinois, and the surrounding area who have better things to do with their time than worry about housework. With Pro Housekeepers on your side, you don’t have to do a thing. Our expert Pros are here to help! With same-day service and a team of staff trained to handle any cleaning job, however big or small, we’ve got the solution to your problems. Regular upkeep getting on top of you? Just moved into a new place and need to make it your own? Moving out and need a deep clean? Or just want to clear the cobwebs with a good spring cleaning? Whatever the reason, whatever the task, we’ve got it covered. Pro Housekeepers proudly serves all of Chicago and the surrounding area, including Downtown Chicago, Lincoln Park, Forest Glen, Beverly, North Center, Loop, Near North Side, Edison Park, Lake View, and Norwood Park, all for less than you’d think. Our simple, affordable pricing means no nasty surprises or hidden charges. Just tell us what you need and let us take care of the rest. We’ll even bring all the equipment and cleaning supplies with us when we arrive. All our Pros are vetted and trained to the highest standards to ensure you’re getting a safe, reliable service that produces the best possible results. Our staff use specialist supplies to give your home the professional cleaning it deserves. We’ll work in any property, from apartments and condos to townhouses, single-family homes, lofts, Airbnb properties, vacation rentals, and more. And we don’t just serve domestic customers. Businesses all over Chicago rely on Pro Housekeepers to keep their workspaces gleaming. Whether you’re working from a home office or a downtown skyscraper, our Pros can handle it. From regular maintenance to cleaning up after a company gala, no location is too big or small for Pro Housekeepers. 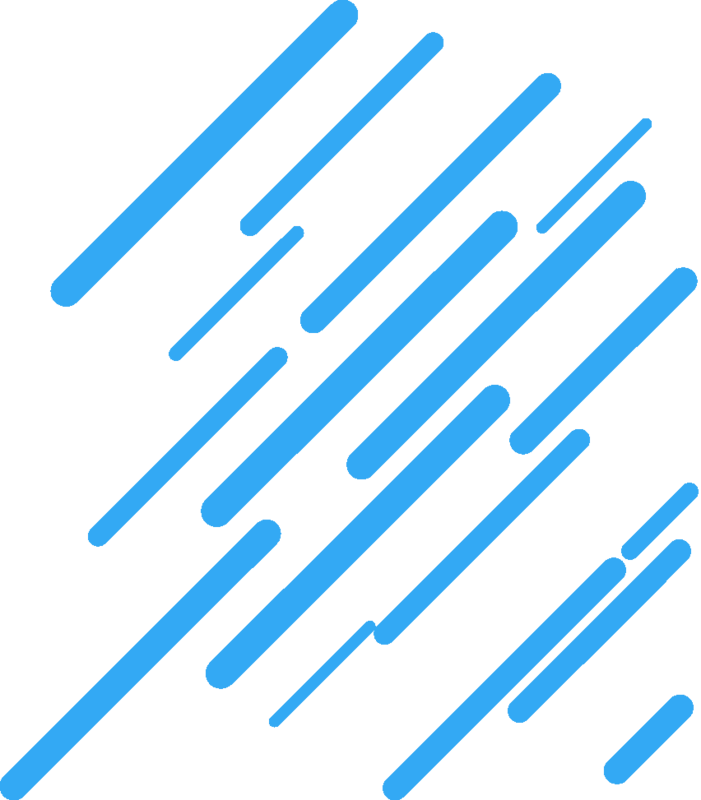 We’ve been featured in a range of publications, including CBS News, First For Women, Fatherly, Livestrong, Cooking Light and TechRepublic, and we’re proud to be a five-star, Google Verified company. We’re so confident you’ll love our work, we guarantee it 100%. Whatever your cleaning needs, if you’re in the Chicago area or a 25-mile radius, Pro Housekeepers are here to help. Give us a call today or book now to see the difference we can make to you. Chicago has a population of 2.72 million, making it the third most populous city in the United States. All together nearly 10 million people live in the greater Chicago metropolitan area, known as “Chicagoland”. Incorporated as a city in 1837, much of Chicago was destroyed in a fire in 1871 that left more than 100,000 people homeless. In 2018, over 58 million tourists visited Chicago.